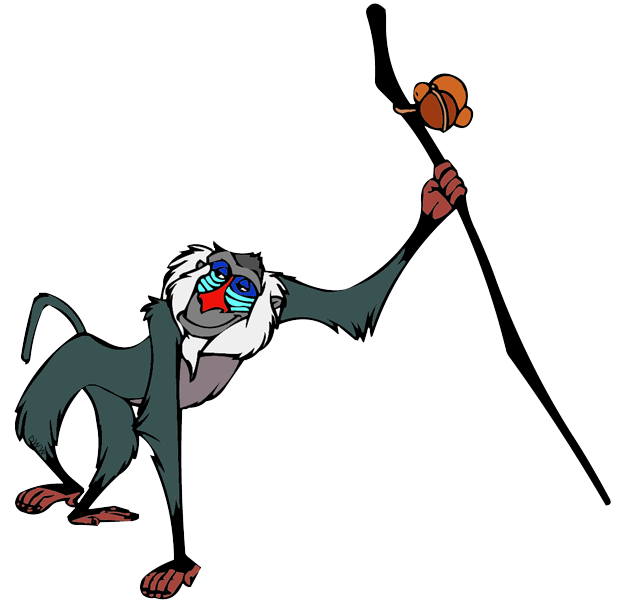 It�s got an almost shot-for-shot remake of the iconic opening sequence from the 1994 animated feature, with the soaring The Circle Of Life song accompanying the now legendary shot of Rafiki the wise mandrill holding the young baby Simba atop Pride Rock. 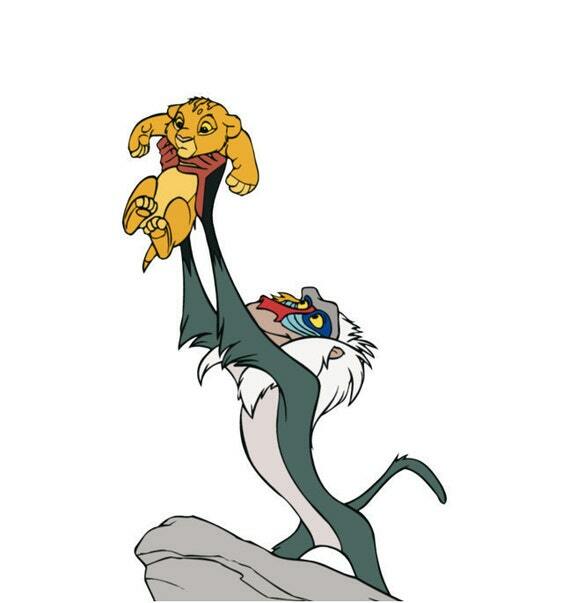 Years later, after picking up Simba's scent in the dust, pollen, and petals in the air, Rafiki determines that Simba is still alive and restores the drawing, adding the full mane of an adult lion as a sign to seek out this young deliverer from Scar's tyranny. Doubtless, he watched Simba grow, waiting for the right moment to officially meet him because, of course, he would serve Simba, too, when the time came (and he does in The Lion King 2). 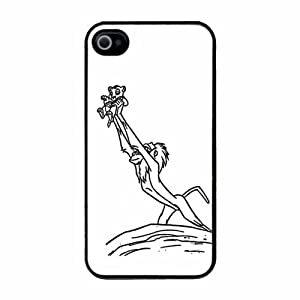 At this moment, we see this wise monkey fall to wiping away tears of sadness for his beloved king and friend.